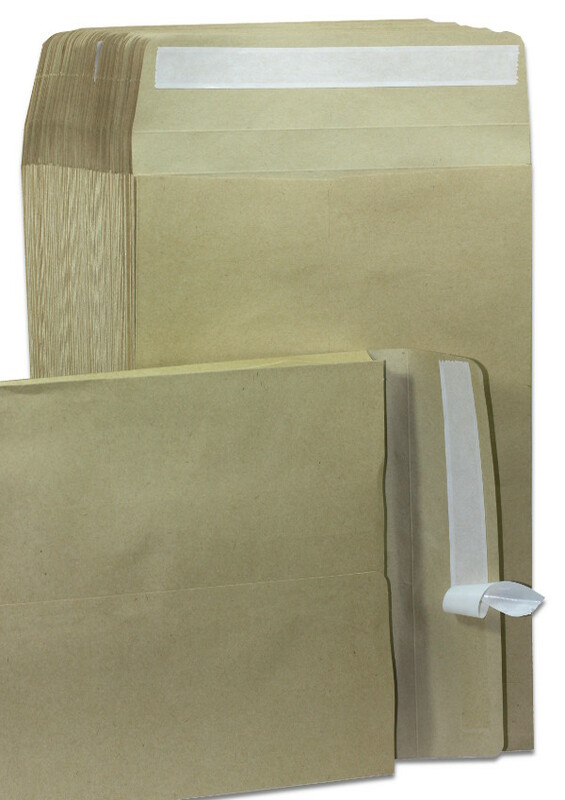 Thick 135gsm Kraft Buff Manilla Pocket Envelopes with gusset. Peel and seal. 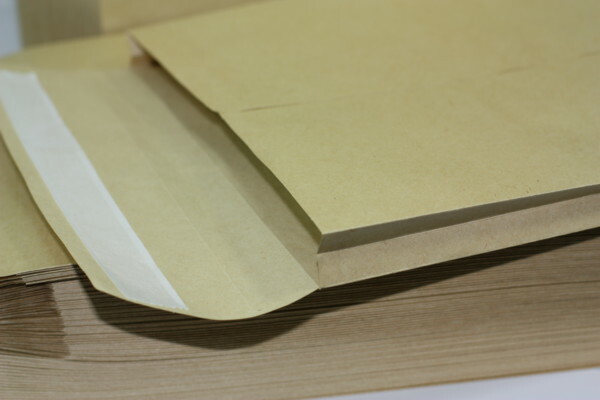 Suitable size for A4 documents. Size in mm:- 250mm x 360mm.